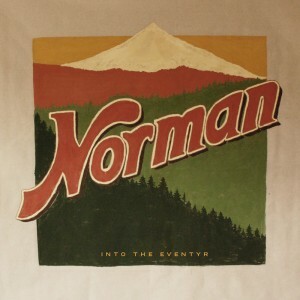 Norman’s third album, Into the Eventyr (November 19, 2013/Hey Amigo Records). 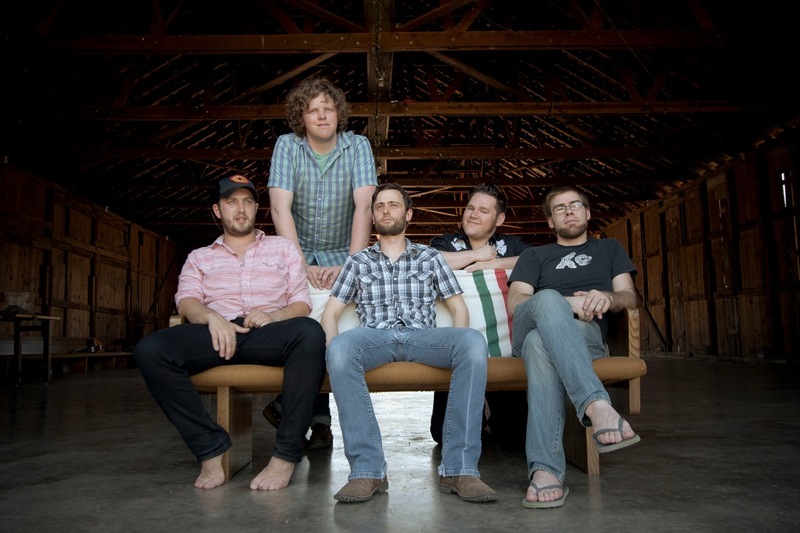 On their latest album, Norman maintains their acclaimed aesthetic appreciation of the natural world, as in the rain-soaked tracks of their 2010 Hay, Hay, Make a Wish, as well as their dedication to place in songs like “Home” from their self-titled 2007 release. 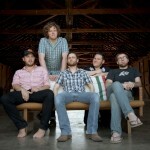 Yet the band’s uniquely-centered rock and folk sound has matured over time, allowing them to cement their place among other groups known for their emphasis on nature and place such as Harvest Moon-era Neil Young, My Morning Jacket, the Band, the Allman Bros., and fellow Portlanders Blitzen Trapper. mellow country-yearning ballad of “By My Side,” Into the Eventyr embodies multiple styles and landscapes. The album’s anthemic third track, “Younger,” is an up-tempo, harmony-infused pop gem that sets waves of chorusing vocals against a driving rhythm, giving the track an undeniably solid foundation. The album employs a wide range of textures and sounds, and was mostly recorded in a live setting. 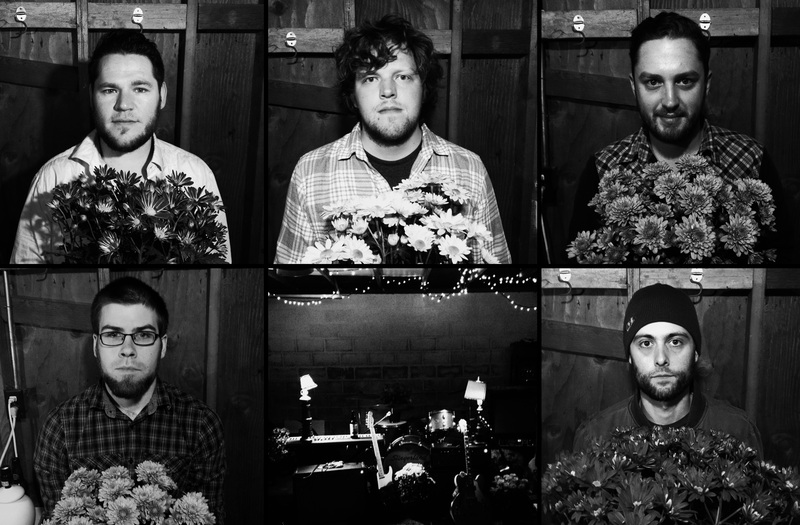 Into the Evenytr was recorded in the summer and fall of 2012 at Cloud City Sound in Portland, OR and was produced and engineered by Rob Dennler (Built to Spill, Sheryl Crow). 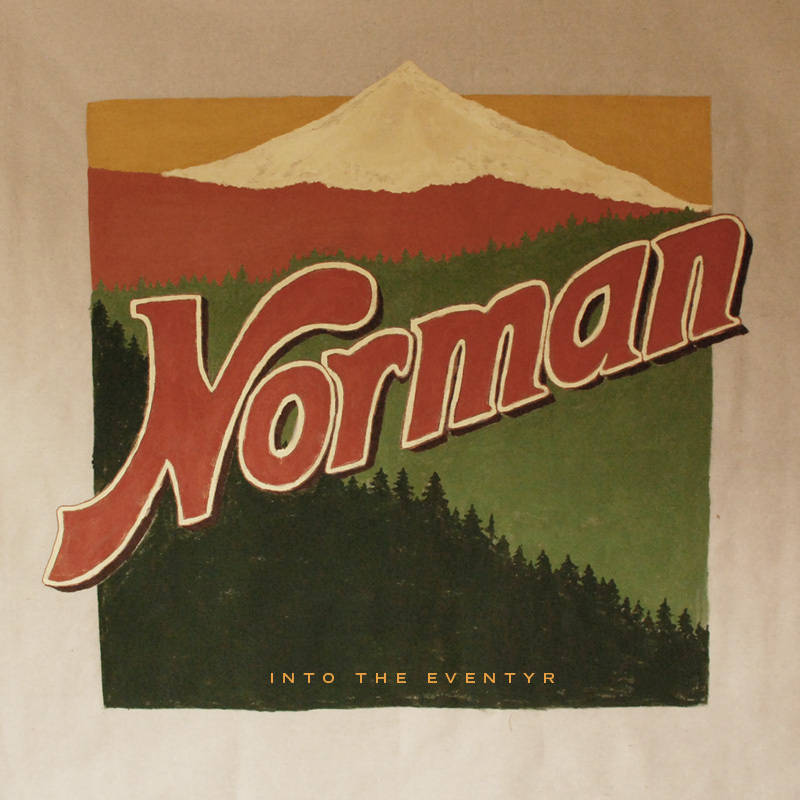 Like many bands, Norman has developed over the years into what it is today. But Norman’s insistence on collaboration in art is what has set them apart from their peers. 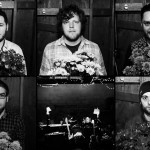 All of their songs are a product of the combined effort of each musician, but the influence of external multimedia artists has allowed Norman to craft a sound and style that represents not just the northwest’s musical offerings, but a broader scope of what artists throughout the northwest are able to produce together. Their emphasis on collaboration extends beyond the group of musicians who play in Norman to include visual and textile artists, photographers, videographers, and—for the first time in its history—craft ale brewers. In conjunction with the master brewers at Calapooia Brewery in Albany, OR, Norman Ale will accompany the release of Into the Eventyr this fall. Each bottle of Norman Ale has on its label a QR code giving its purchaser permission to download the full album at no additional cost. Norman worked personally with the brewers who hand-crafted this ale and not only inspired its production, but actually took part in the brewing process. This unique opportunity came about through the mutual respect and recognition of these two northwest artists, and Norman is very excited and proud to take part in such an uncommon collaborative process. Norman’s appeal blends well with timelessness of the northwest. can be seen in the way it represents growth and change, renewal and responsibility, innovation and adventure. “Eventyr” means “adventure,” and in Norman’s third full-length release, the sense of invitation runs deep, inviting listeners to experience the adventures available to them in nature, and enjoy creating, beginning, and exploring their own.